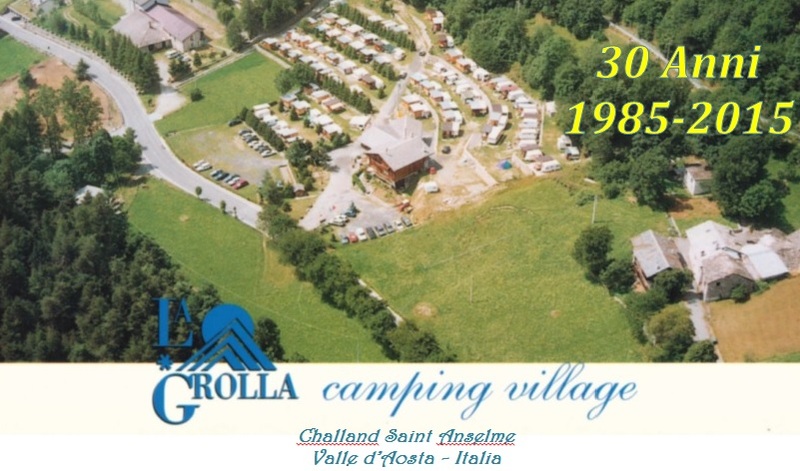 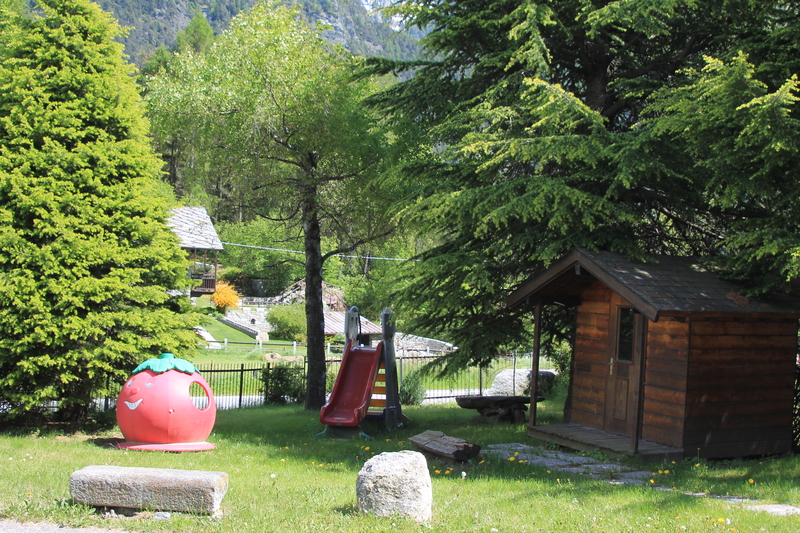 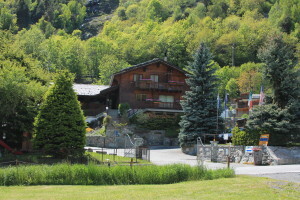 The “La Grolla” campground is situated in Challand Saint Anselme, strategically located with respect to many natural and sports-related tourist sights, with a splendid view of the Graines Castle, and is open all year. 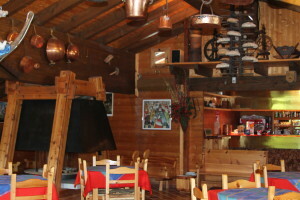 A characteristic, eco-friendly building, in brick and wood, offers guests a panoramic lounge with a bar, suitable for musical, cultural, and other various events – or just for spending the evening together around the imposing central fireplace. For younger guests a large outdoor playground and an indoor play area offer the opportunity to practice various sports (football, volleyball, table tennis, archery, ..). 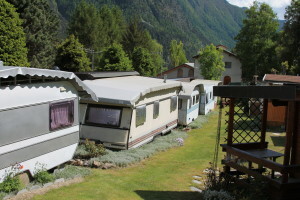 The campsite offers accommodation for all needs and all budgets: camping for lovers of plein air, plots for caravans, campers and tents, popular with residents and itinerants, plus caravans and apartments for rent.